Siam color. 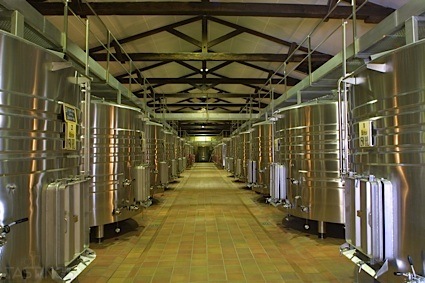 Aromas of montmorency cherry, vinyl, berry sno cone, and red sports drink with a satiny, bright, sweet medium body and a smooth, brisk raspberry Jell-O finish with fruit tannins and no oak flavor. A candied quaffer for daytime sipping. Bottom Line: A candied quaffer for daytime sipping. 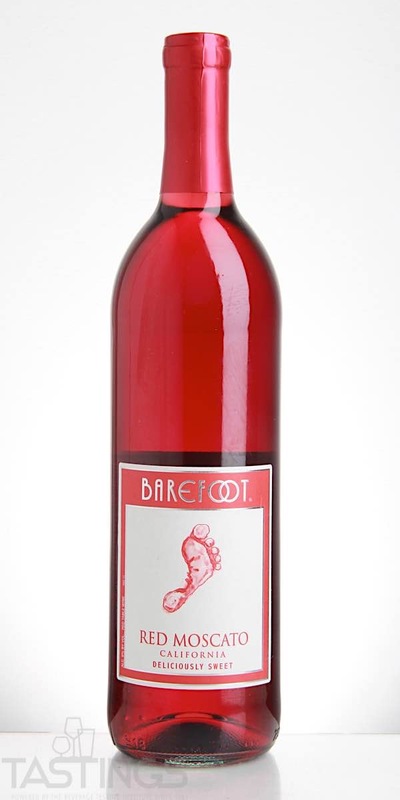 Barefoot NV Red Moscato, California rating was calculated by tastings.com to be 84 points out of 100 on 7/13/2018. Please note that MSRP may have changed since the date of our review.